iBall has launched iBall CompBook M500 Laptop in India. It has a 14-inch screen have more than just the glossy look and clear bright screen. It comes with high- pixel resolution and incredible FHD picture quality with IPS screen technology. Also, the Dual Speaker delivers a sound that is clear, crisp and resounding. It is powered by the Intel® Celeron® Dual Core processor With the 4 GB RAM and 32 GB of built-in storage, Hard Disk Drive or SSD which supports the storage of up to 1 TB. switching between the various apps is smoother, letting you be more productive than ever. this laptop is fitted with two USB input ports and a mini HDMI of ver. 1.4a that allows the user to connect to a bigger screen. Bringing the most productive and interactive interface, Windows 10, facilitates a multitude of mind-blowing features. Equipped with built-in Anti-virus defender, your PC is protected from the unwanted viruses and malware. The PC also supports intelligent power saving feature & Cortana - the digital personal assistant. 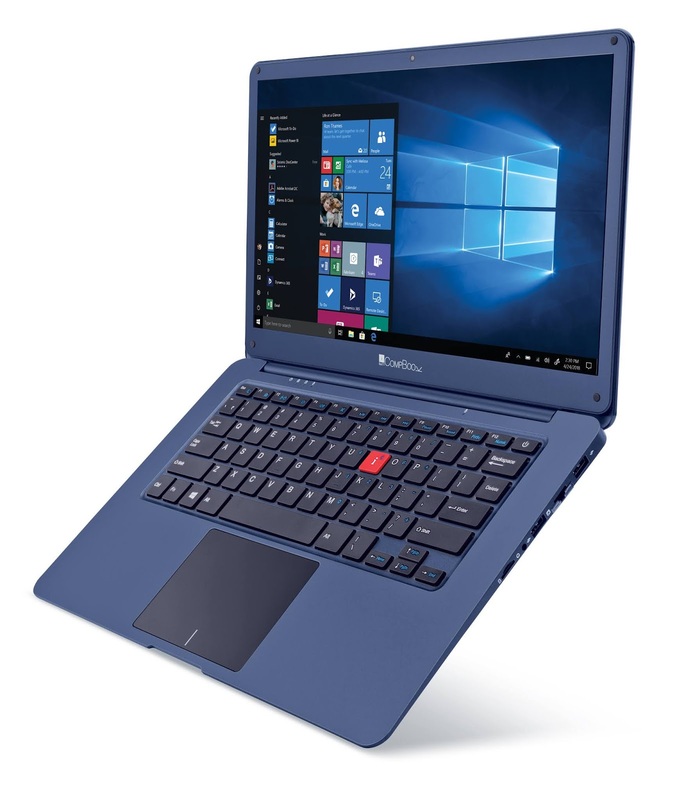 iBall CompBook M500 is also available in Windows 10 Pro. iBall CompBook M500 is available in the leading stores in India.